My SumDay Accounts are accounts just for kids. It’s never too early to start teaching a child the right way to save money for the future. Learning how to save will help the child establish good financial habits that will stay with them into adulthood. 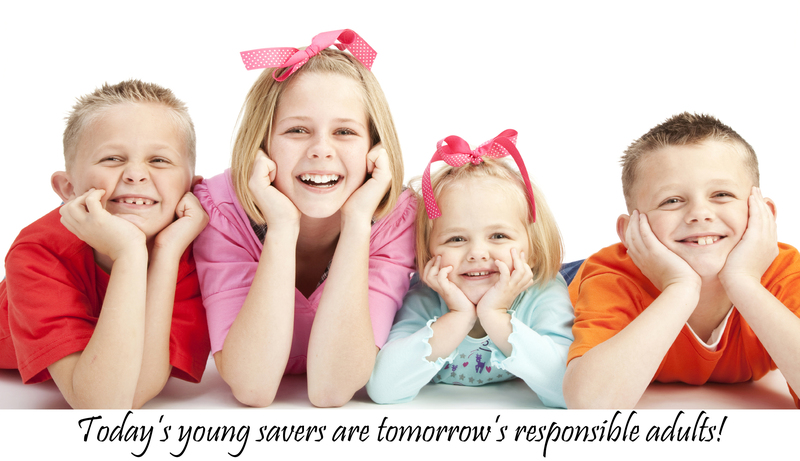 When you open a My SumDay Savings Account or SumDay CD for your child, you are starting them on a lifetime of savings.